But many Germans of Turkish heritage belong to the minority Alevi community and tend to be unreligious in Germany. One of his victims was Greek but had a Muslim name– likely therefore to have been from Greece’s Albanian minority. That young man threw himself in the line of fire to protect his sister. 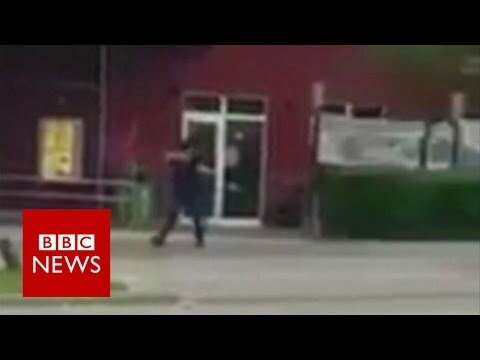 As it becomes clear that the Munich shooting was not ISIL but rather Western Far Right in inspiration, the case will likely quickly fade and no longer be mentioned on the floor of Congress or in the pages of our elite newspapers. They have another master narrative, and David is just too uncategorizable for it.